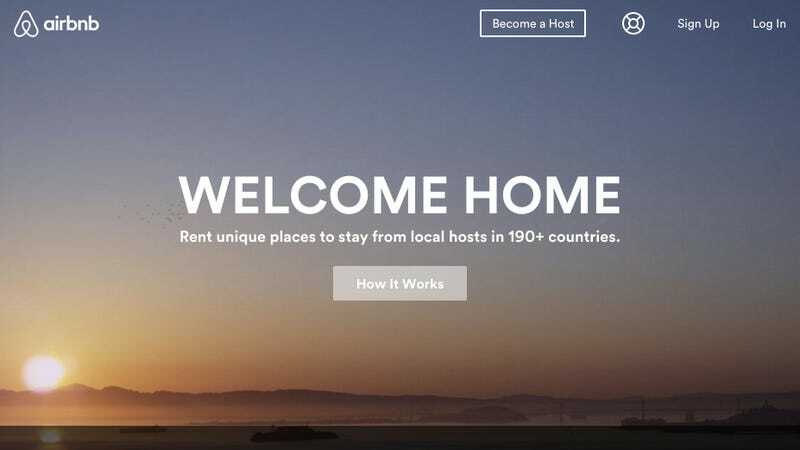 According to Inside Airbnb, a blog dedicated to home rental company, Airbnb “ensured a flattering picture by carrying out a one-time targeted purge of more than 1,000 listings.” Murray Cox, who runs the site, said that he and reporter Tom Slee identified 3,331 listings belonging to hosts with two or more entire-home rentals. A few weeks later, 1,438 of those homes had disappeared. This is a big deal because Airbnb claims that it helps people “earn a little extra money to pay the bills,” while skeptics argue the company is simply bending laws in order to skirt hotel tax laws. The entire point of the data dump was to prove that “95 percent of [Airbnb’s] entire home hosts share only one listing.” The story from Inside Airbnb claims that the claim was only true for less than two weeks of the year. So the misleading numbers make it seem like Airbnb purposefully skewed its data in order to lead people to believe that people aren’t using the service to run de facto—and likely illegal—hotel businesses. But it might not even matter. Companies like Uber and Airbnb are known to rapidly expand into new cities, breaching local taxation and employment rules, sorting out the details at a later time. And that’s what Airbnb is doing. It’s just growing its inventory of awesome rentals while try to silence its critics. I just wish that the company’s efforts to be more transparent didn’t come at the cost of corruption.